At the Faithlife office, December means Christmas decorating contests. 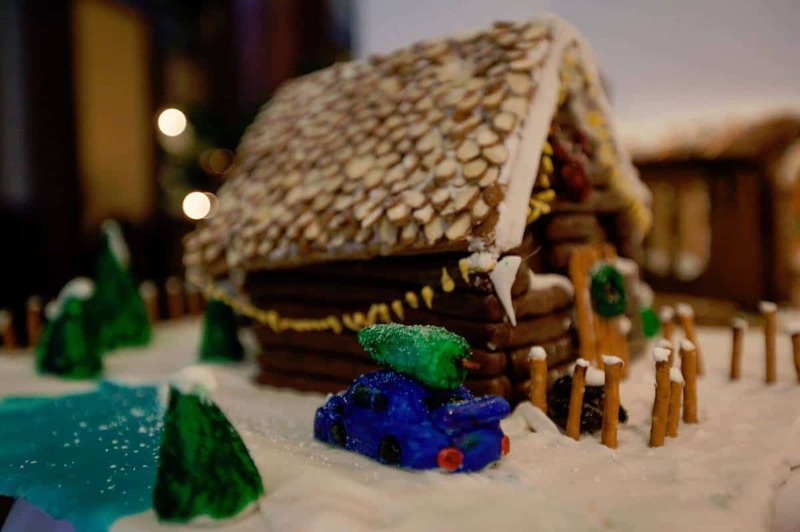 This year, in addition to our usual inter-office decorating competition, employees teamed up to come up with the most creative gingerbread houses around. For those of you with annual decorating traditions of your own—take notes. The prize? Two extra tickets for the raffle at Faithlife’s annual Christmas party.